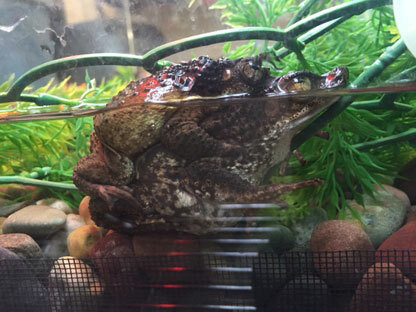 Special Guests - Jessi Burns, Mutual Rescue Film Participant, will join Jon and Talkin' Pets, 10/7/17 at 530pm EST to discuss her film "Jessi and Andi"
Oakland, CA …October 19, 2016 – Oakland Zoo has bred almost three thousand Puerto Rican Crested Toad tadpoles which today zookeepers are packaging for the cargo hold of a Delta airlines flight to Puerto Rico tonight to be released into the wild. The species was thought to be extinct from 1931 to 1966 – and is now listed as Critically Endangered by the International Conservation of Nature and Natural Resources (IUCN). The Puerto Rican Crested Toad (PRCT) was once common throughout Puerto Rico and Virgin Gorda. Unfortunately, habitat loss and the introduction of the non-native animals have almost decimated the species. In 1984, in an effort to save them from extinction, PRCT were the first amphibians to receive Species Survival Plan (SSP) status through the Association of Zoos and Aquariums (AZA). In coordination with US Fish & Wildlife and the University of Puerto Rico, captive PRCTs are bred each year at Zoos and tadpoles are sent to Puerto Rico for release into closely monitored ponds in Guanica National Forest. 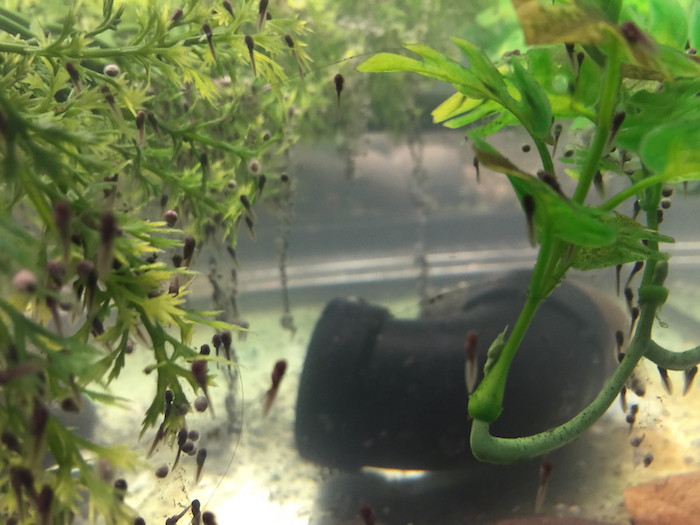 “The tadpoles that have been bred at Oakland Zoo this year will have a significant impact on this critically endangered species. 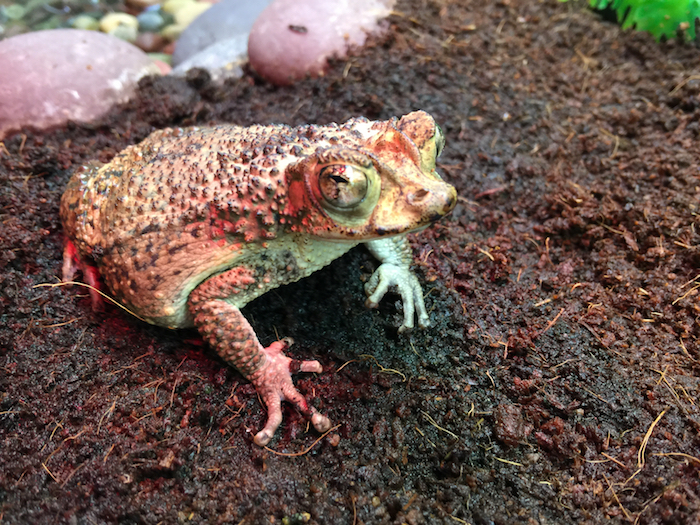 It’s been a fantastic effort and pleasure to work together with other AZA Zoos on this program to help protect this species - the only toad species native to Puerto Rico,” said Adam Fink, Zoological Manager at Oakland Zoo. Joining the program in 2014, Oakland Zoo, along with three other AZA (Association of Zoo and Aquariums) accredited Zoos, have bred PRCTs in unison this season and their offspring is being flown tonight via commercial airline to Puerto Rico where they will be released into man-made, closely-monitored ponds in the Guanica National Forest of Puerto Rico in hopes of restoring their population in the region. 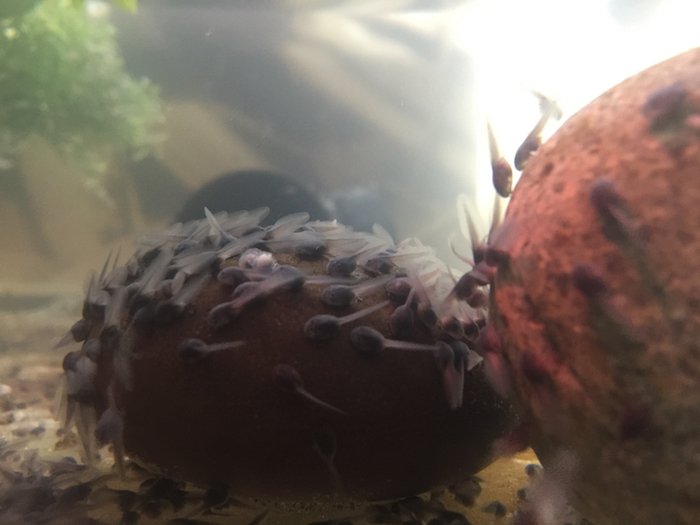 Last year Oakland Zoo bred and shipped 732 tadpoles for the program. This year, in today’s shipment, close to three thousand have been bred. Other Zoos participating in the program are Disney’s Animal Kingdom, North Carolina Zoo and Sedgwick County Zoo. If you would rather not receive future communications from Oakland Zoo, let us know by clicking here. Film District, Dark & Stormy Entertainment, FilmEngine and GK Films present an R rated, 120 minute adventure, drama, directed and written by Bruce Robinson, novel by Hunter S. Thompson with a theatrical release of October 28, 2011.